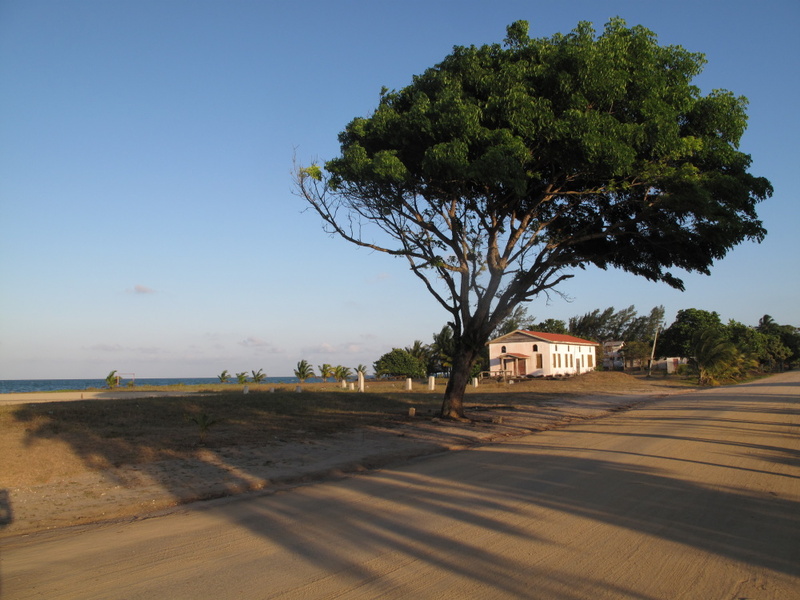 Hopkins is (or maybe was…) a small Garifuna fishing village that is definitely growing in popularity for tourism. You can easily see why. 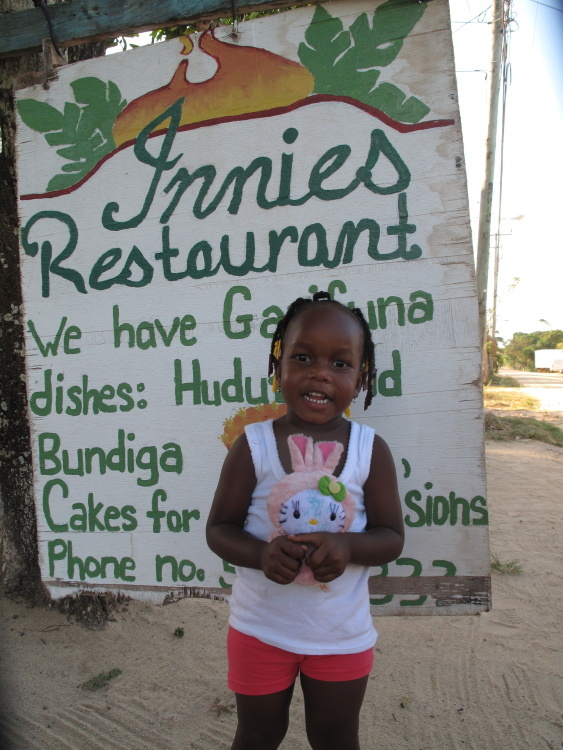 The village is lined with a long sandy beach and has a SUPER laid back atmosphere. During summer and fall months, you can feel like you have the town to yourself. Many of the larger and fancier hotels and villas line the street here. In the village, you’ll see and hear the Garifuna culture everywhere…from people speaking the language to the drums and dancing that they are world famous for. Or…try taking the bus over the Hummingbird Highway. It’s definitely not the shortest route or even the most comfortable, but it is beautiful and quite the adventure. The Mango Festival in late May/early June has been revived and is absolutely fantastic. 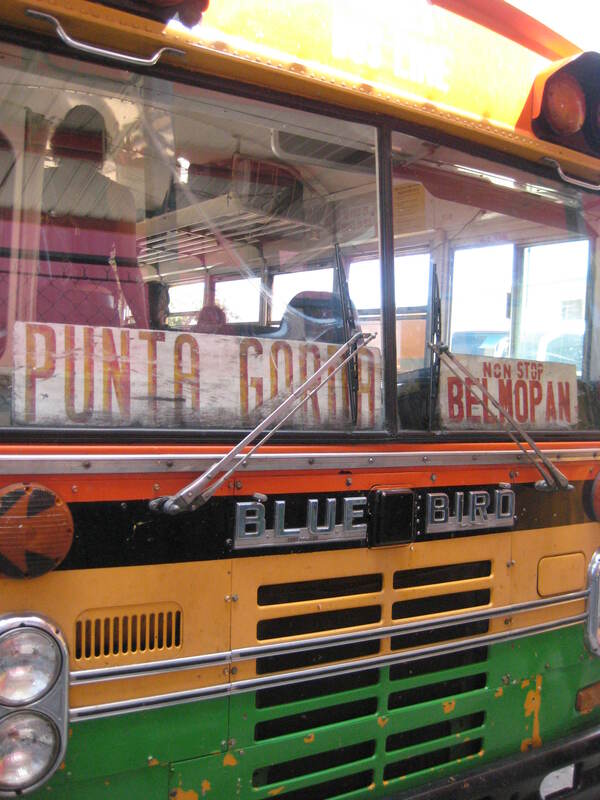 You can read more about my transfer from Belize City to Hopkins Village in the posts below. There is also a post with my comparison of staying in Hopkins to stay on Ambergris Caye…a topic I get asked about quite a bit. Walk the long beach and really get a feel for the place. or a full day at Glovers’ Atoll. The Monkey River Tour. Ziplining and waterfall rappeling at BocaWina Park. THE AWESOME ONE OF A KIND “Burning Wata” Tour. Bioluminescence on a secret lagoon.